The highlight is Moreira’s audiovisual work “Instru­mentarium,” which manages to delve into Kafkaesque sound worlds. Especially in this symbiosis of music and video, the precision of Ensemble Modern and the outstanding achievement of the conductor Vimbayi Kaziboni are noticeable. All four world premieres benefit from referring to Smetak’s legacy without adapting it too much. There is no lack of original ideas here, making attendance well worthwhile. Walter Smetak (1913-1984) is one of the forgotten figures of European music history. In 1937 he emigrated to Brazil and lost there his Western identity in an extremely inspiring manner. The Swiss orchestra musician and composer was transformed into an artist who incorporated a multitude of influences into his fascinating oeuvre – driven by a search for collectivism, inner transformation, freedom and spirituality. As a musician, poet, sculptor and instrument inventor, Smetak was a precursor of Brazilian counterculture and influenced the Tropicália movement as well as the Brasil experimental music scene. His »resounding sculptures« include conventionally played string instruments as well as objects of visual art, charged with symbolic meaning. 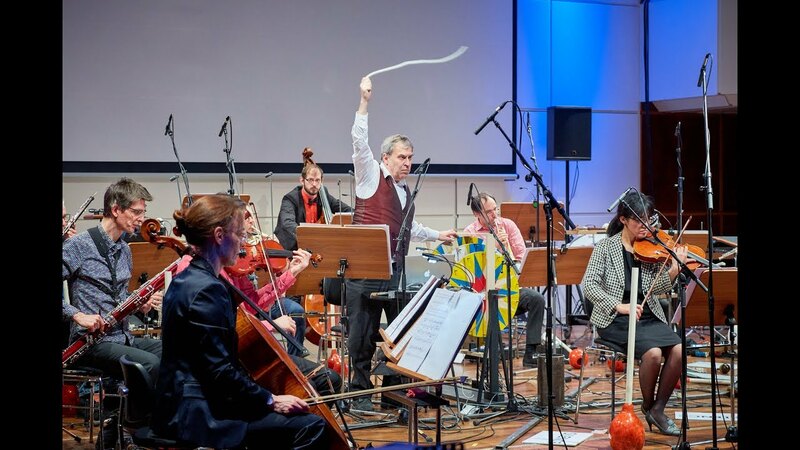 After decades of oblivion, Ensemble Modern revives these experimental sound-sources in a joint effort with the DAAD Artists-in-Berlin Program and the Goethe-Institut. 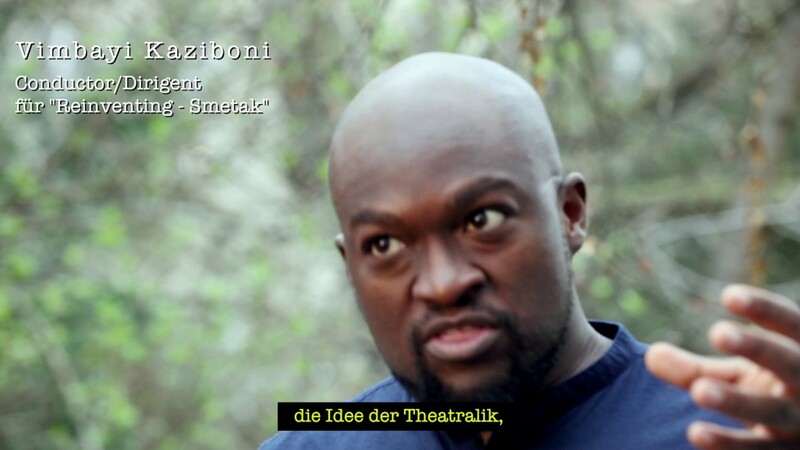 ›Re-inventing Smetak‹ is the result of four composers’ intensive exploration of the syncretic world of the musical inventor and maverick Walter Smetak. The works commissioned in this context were inspired by various aspects of his work: his micro-tonality, which he conceived as an act of liberation from the norms of tonal systems, his collective practices of improvisation, his experimental instruments and »resounding sculptures«. Paulo Rios Filho, who studied in Salvador and is familiar with the city’s cultural biotope, knew Walter Smetak only by name. What intrigues him about the instruments is mainly their undomesticated character and their lack of sophistication. To Arthur Kampela, who is from Rio de Janeiro but lives in New York, Smetak is an inspiring and legendary figure. The instruments, he says, question every safe assumption, are not beholden to any tradition and therefore leave every path open to the composer. Daniel Moreira, who lives in Germany, is fascinated by the instruments’ movement patterns, which he perceives as ambiguous, mysterious objects. By means of video, he wishes to capture this vagueness, thus attaining a clear picture of the blurring – one of many possible images. Liza Lim, on the other hand, delved deep into Salvador’s multicultural atmosphere during her stay there at Vila Sul of the Goethe Institut. She sees analogies between the social structures that dominate the circular dance of the »roda« and the »candomblé« ritual and the circular forms discernible in the shapes and sounds of Smetak’s kinetic instruments.